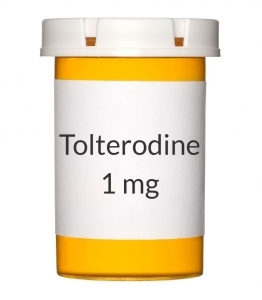 HOW TO USE: Read the Patient Information Leaflet provided by your pharmacist before you start using tolterodine and each time you get a refill. If you have any questions regarding the information, consult your doctor or pharmacist. Take this medication by mouth, with or without food, usually twice a day, or as directed by your doctor. Use this medication regularly in order to get the most benefit from it. Remember to use it at the same times each day. Dosage is based on your medical condition (especially kidney and liver disease), response to therapy, and use of certain interacting medicines. Consult your doctor or pharmacist for more details. Do not increase your dose or take this medication more often without your doctor's approval. Your condition will not improve any faster and the risk of serious side effects may be increased. Inform your doctor if your condition does not improve or if it worsens.